JavaHook – "JavaHook holds your coffee, so you can handle everything else!" Do you find it difficult to drink coffee while shopping because shopping carts don’t have a cup holder? Do you settle for coffee served on the airlines because it’s too cumbersome to hold your coffee during take-off, when your seat back and tray tables are in the upright and locked position? Where do you place your coffee while stowing your bags on an airplane? Introducing, the JavaHook®!! The JavaHook®, is the solution for the coffee enthusiast on the go! JavaHook® is a registered trademark, US Patented & made in the USA. JavaHook® is made of BPA-Free Medical Grade Plastic, has earned 2012 Best New Product Award at CoffeeFest Seattle & 2013 International Home+Housewares Show Innovation Award. Just slide JavaHook® under an insulating sleeve, and once it’s hooked, it easily hangs, giving you hands free. JavaHook® officiates coffee’s true meaning by enabling coffee on the go, no spills, take it with you. JaveHook is so handy, that it can be used to bring along your favorite smoothie, milkshake or any beverage, spill-proof. 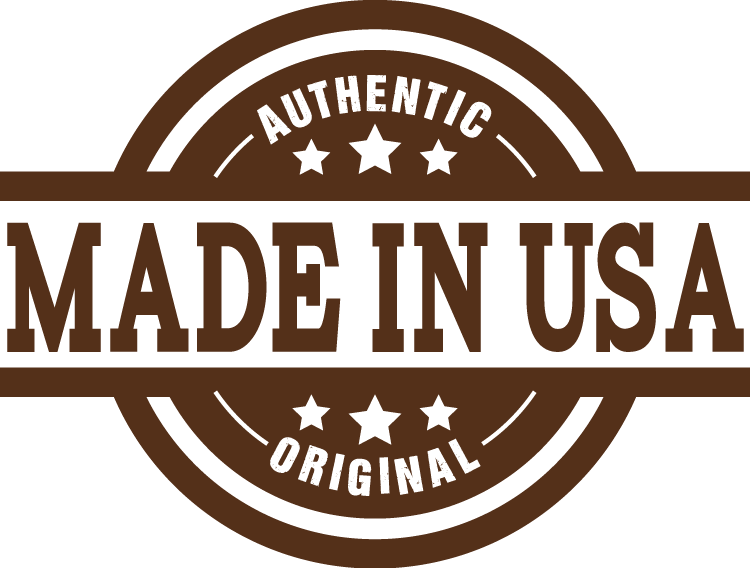 JavaHook® is trademarked, has a US patent and made in USA.